The Father Daughter dance we believe is just as important as the bridal dance. It’s your turn to thank your Dad for his love and support throughout the years and show the world how much he means to you. Take the time to honor the first man you ever loved by carefully choosing a song that represents your relationship. 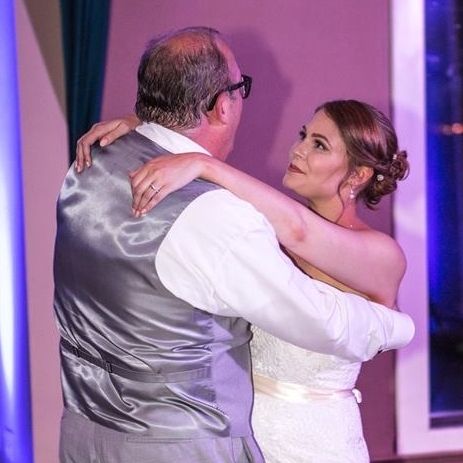 For some inspiration, here’s the Top 50 most requested Father Daughter wedding dance songs created by DJ Intelligence, a service that collects data from thousands of weddings across the country. A tip for the Father Daughter dance is to play one of your dads favorite songs as a surprise for when he joins you on the dance floor.